Did someone say Johnny big potato? I am probably the least likely person ever to blow my own trumpet but for the purposes of SEO, I need to shout about my news a little! 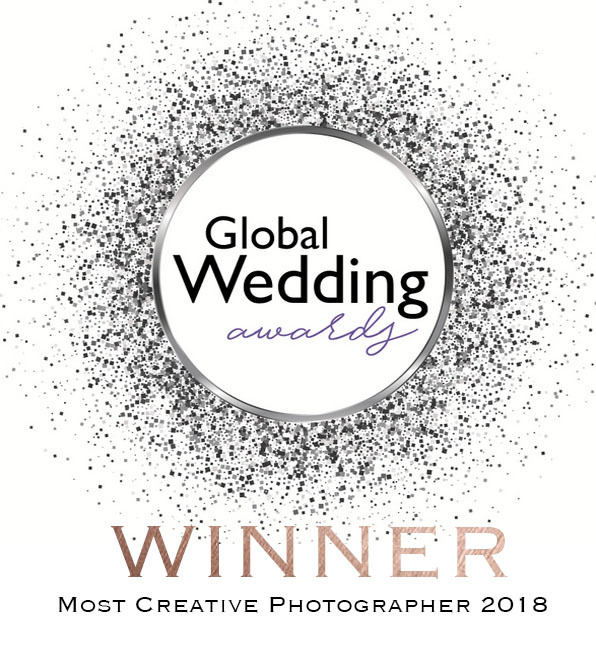 So, I have no idea how this has happened but after winning ‘Creative Photographer Of The Year’ at The Welsh Wedding Awards in February, I have one the same award at The Global Wedding Awards!! 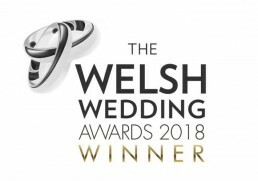 We’ll start with The Welsh offering, if I I’m honest, I just fancied a night out and since I’m friends with some of the other nominees I thought, brilliant, Prosecco and a three course meal for free, why not! I’d originally planned to take my partner with me as well but since he was unavailable I took my mum instead, again, not because I thought I’d win but because I had a spare ticket! When I actually won, I felt incredibly guilty I hadn’t brought my dad along too particularly as he’s my biggest supporter! Anyway, after giving possible the worst speech in history, and what I mean by this is I ran off the stage having given just a thank you and a thumbs up, I got to go home with a fantastic glass trophy which I very proudly display on top of my tumble dryer! I genuinely never expected to win but it has been on my bucket list for a while that I’d like to win an award so I was a very smiley person for quite a while after the ceremony. So, imagine my surprise when I get an email saying I’ve won the same award at The Global Wedding Awards! I have no words really other than to say thank you so much to whoever nominated, voted and judged! If you’d like to see some examples of my ‘creativity’, head over to the blog for some recent weddings! Francesca Hill Photography is now an Award winning wedding photographer! Based in Cardiff, South Wales, Fran photographs weddings all over the UK and internationally. 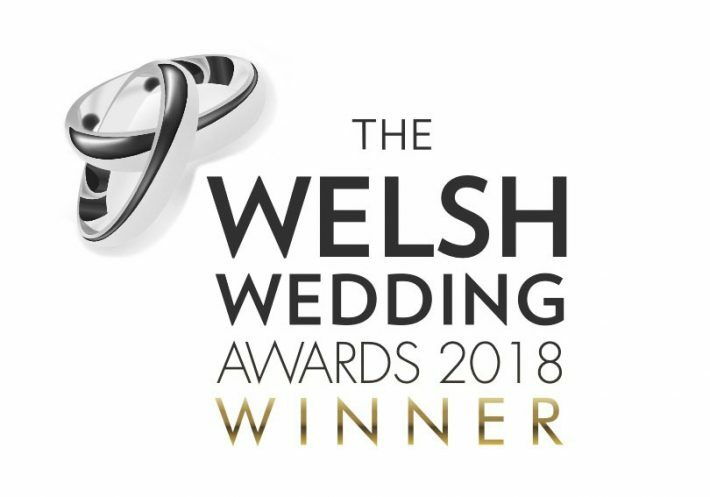 To have been named creative photographer of the year at The Welsh Wedding Awards is a huge honour and a massive achievement. 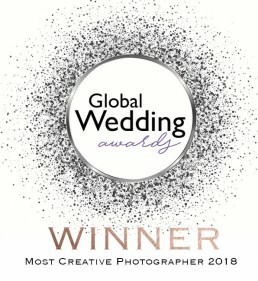 Clearly on a roll, Fran has also been named ‘Creative Photographer Of The Year’ at The Global Wedding Awards this year! Two awards in one year for being creative! If you’re looking for a creative wedding photographer in Wales to photograph your wedding, get in touch here to arrange a consultation.